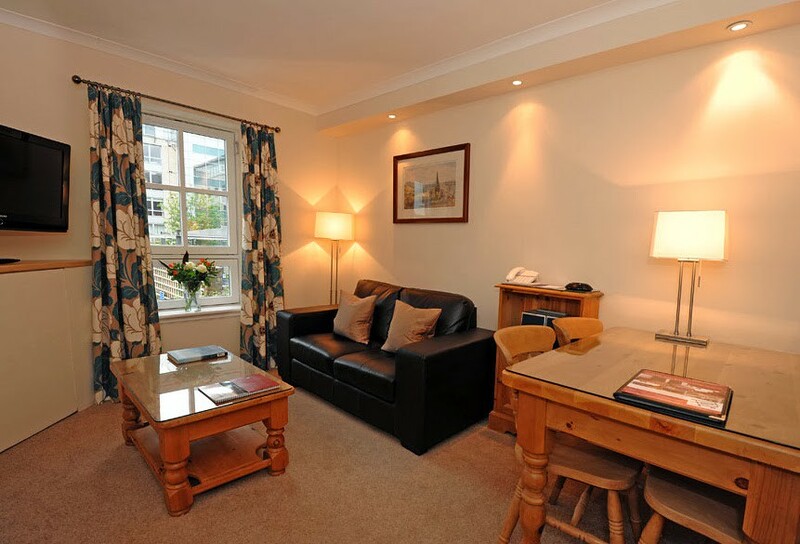 Situated in Edinburgh's West End, within easy walking distance of Princes Street & Edinburgh Castle Grove is an impressive collection of 43 spacious 1 & 2 bedroom 4 star serviced apartments for all types of groups. 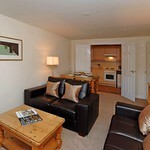 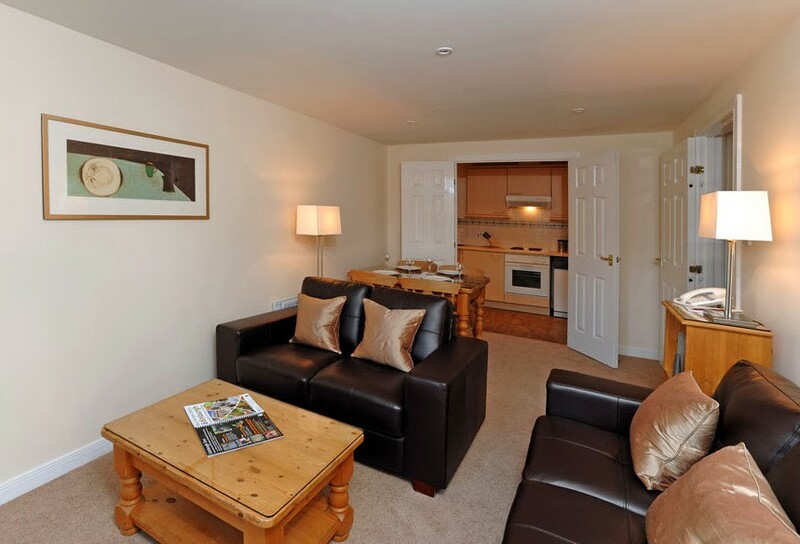 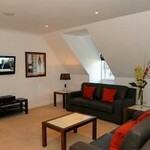 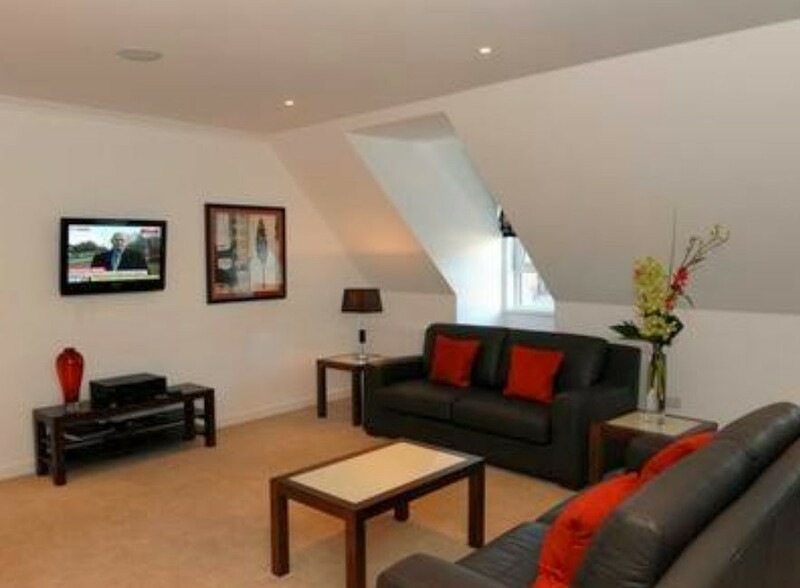 Grove is an impressive collection of forty-three spacious 1 and 2 bedroom 4 star serviced apartments. 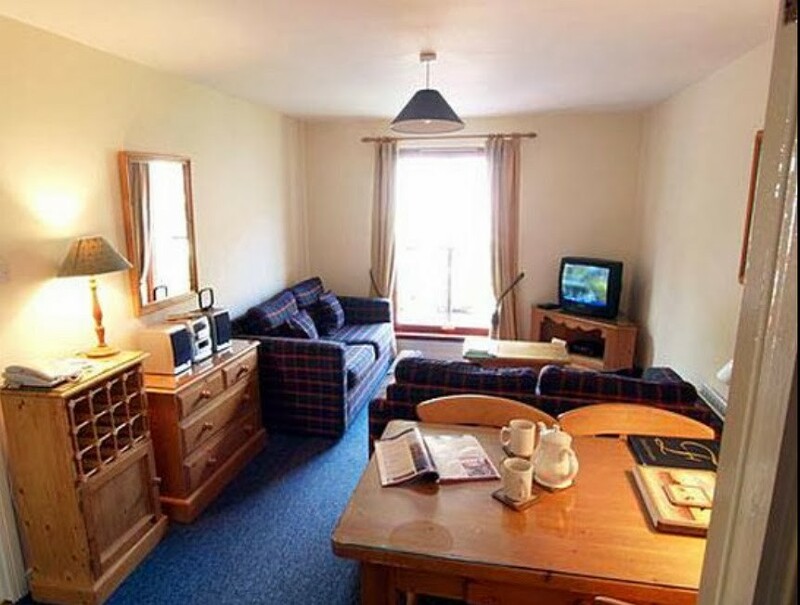 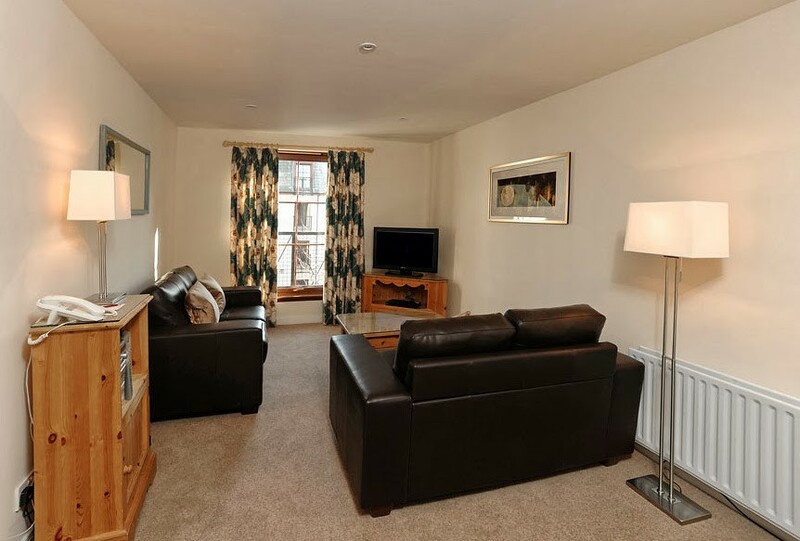 Ideally suited for groups or families of up to four, this beautifully appointed Edinburgh accommodation is well-placed for those visiting the city on either business or pleasure. 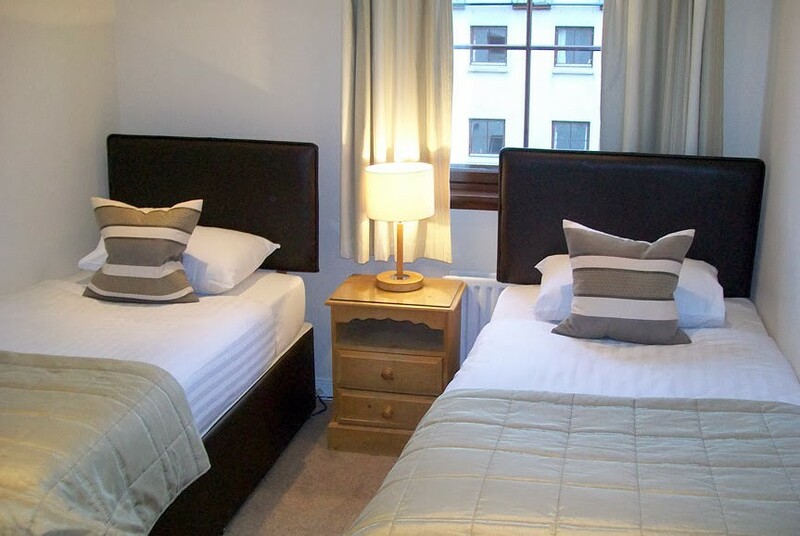 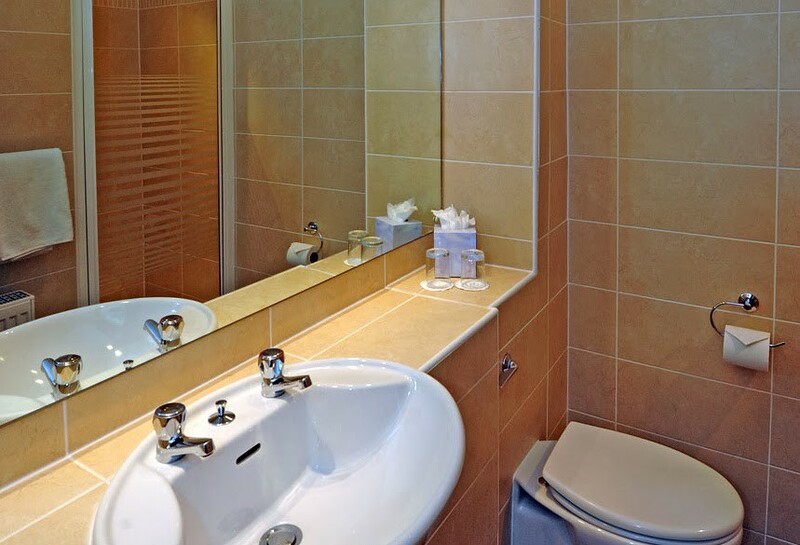 Situated in Edinburgh's West End, within easy walking distance of Princes Street and Edinburgh Castle, Grove offers a refreshing alternative to the anonymity and expense of a city centre hotel room. 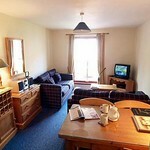 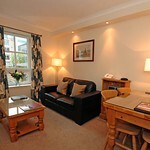 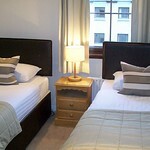 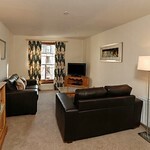 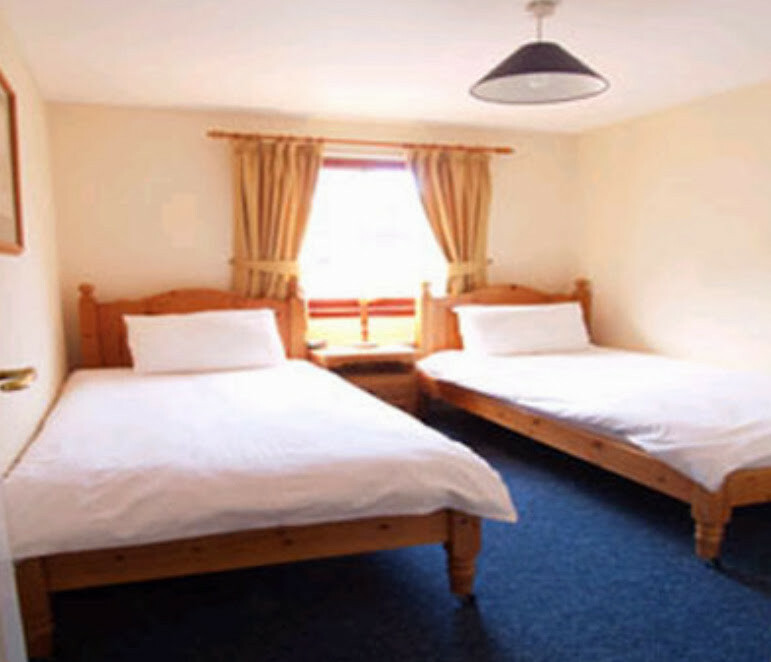 Guests can choose from a 1 or 2 bedroom apartment. 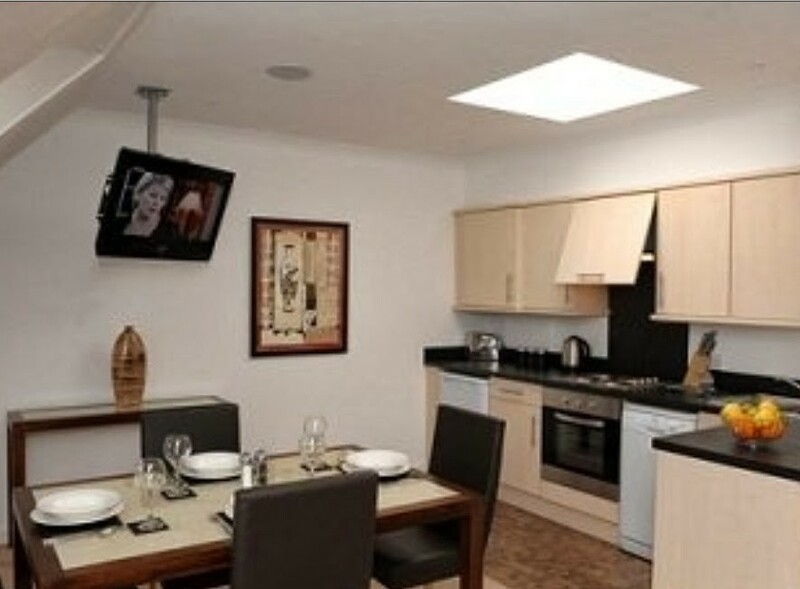 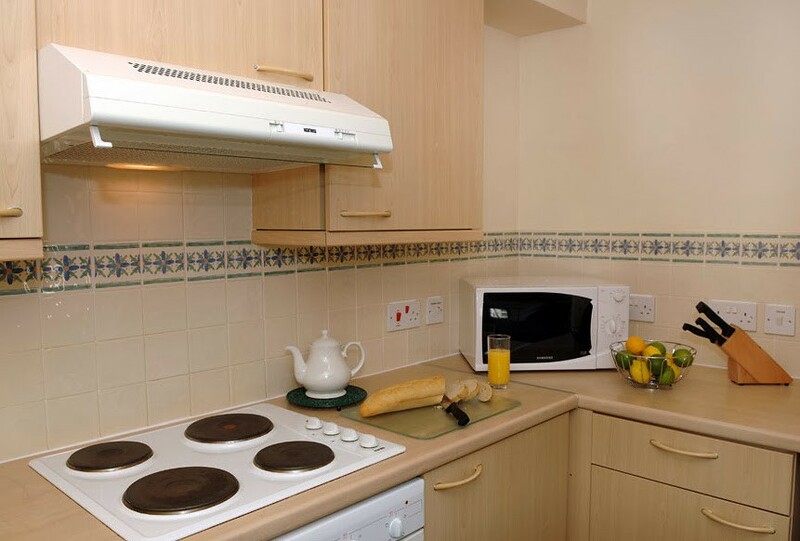 In the 2 bedroom apartments, you have a choice of bed configuration and all apartments come with a fully equipped kitchen and a spacious lounge with Sky and Freeview, CD player, mp3 player and complimentary Wi-Fi internet access. 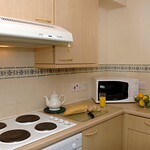 Apartments are serviced daily including towels. 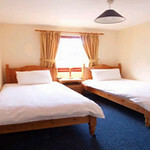 Parking is also available at £8 per car per night. 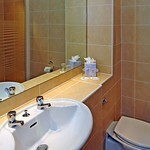 Everything you could need for an enjoyable, stress-free visit to one of Europe's most beautiful cities. 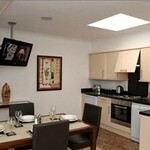 Rates quoted are a starting point and can fluctuate from month to month, they also do not include black out dates.